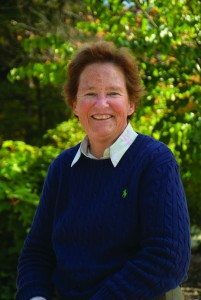 Originally from Dalton, MA, Kathy has worked at several great schools beyond the Berkshires during her career, including The Prairie School in Wisconsin, Mary Institute and St. Louis Country Day School in Missouri, and The Agnes Irwin School outside of Philadelphia. 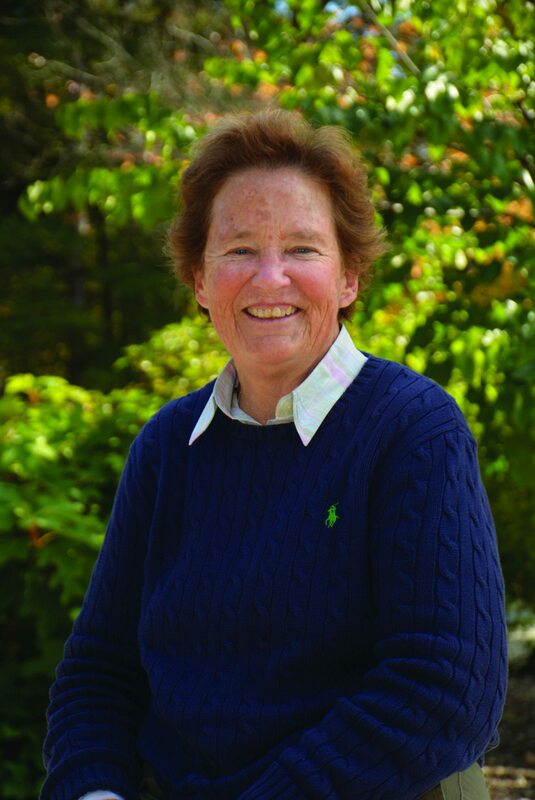 Like other independent school teachers, she is comfortable wearing more than one hat, evidenced by over 15 years of experience teaching PE and working as an AD, and over 20 years of experience as a math teacher (grades 6-10) and coach (field hockey, basketball, and lacrosse). While she loves teaching both PE and Math, Kathy says, “I especially appreciate the extra challenges I get to take on as a math teacher, always considering various ways to present topics and lessons so everyone can understand, no matter their learning style. And it’s great to relate the math to the real world.” Kathy is a member of the National Federation of Teachers of Mathematics, US Lacrosse (formerly the United States Women’s Lacrosse) Association, and the National Federation of Interscholastic Coaches Association. In addition to her roles in PE, athletics, and coaching, Kathy teaches math to several sections in our Middle and Upper Schools.